The banjo most notably is a 5 string fretted instrument, but can also come in a 4 string or even 6 string variety. However, its most stand out feature is the drum like banjo head acting as a sound board for the bridge of the strings to vibrate on, providing its very characteristic twang sound. 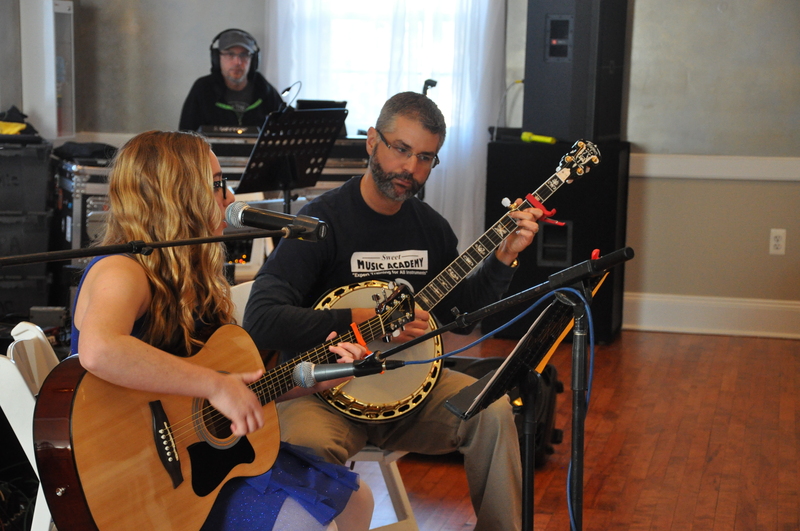 From Bluegrass to Jazz and even Rock and Fusion, the banjo is a fun instrument to play. We’ll teach you those infamous banjo roll picking techniques to go along with the unique voicing of this instrument.